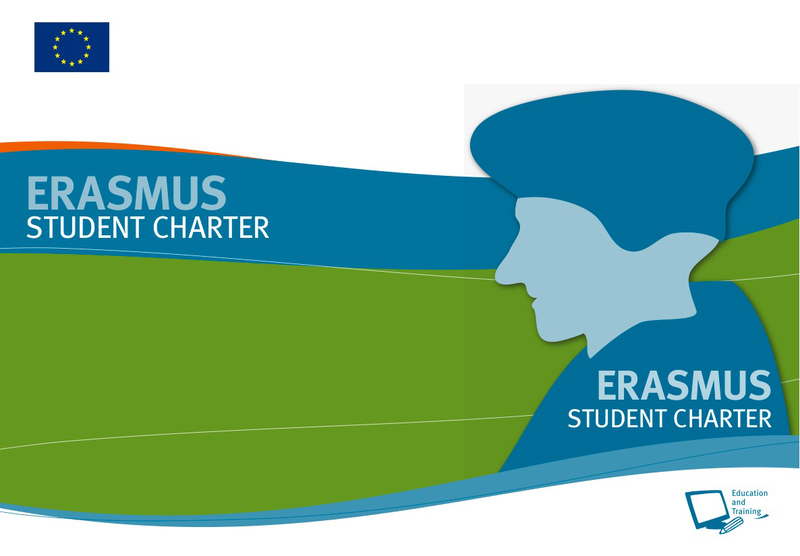 Sie sind hier: Startseite › Studium › Erasmus › Description of the course types at the Classics Dept. !! 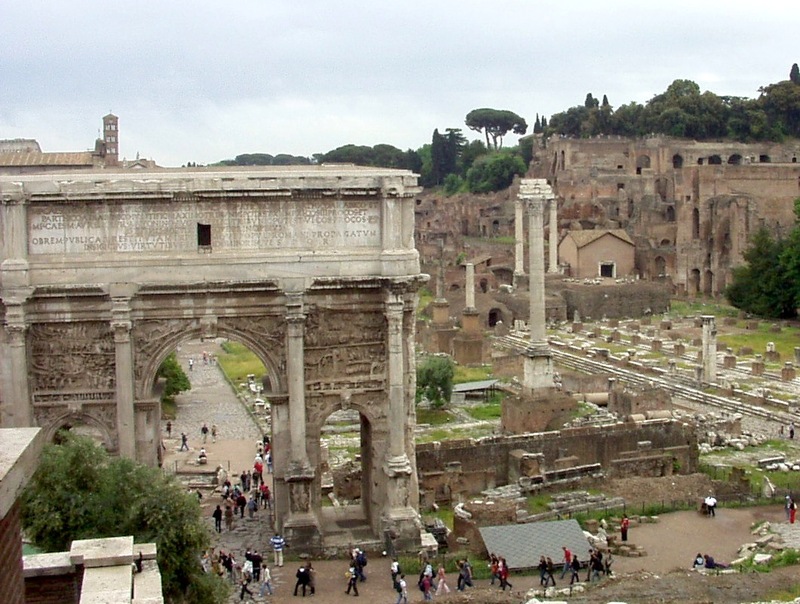 In principle, at the Classics Department, ERASMUS students are welcome to choose from our catalogue whichever courses they would like to attend. To make things easier, you’ll find a synopsis of the different course types and their respective ECTS values below. All courses (except the „Sprachübungen“ (Language Exercises)) require some proficiency in the Classical Languages, as the Greek or Latin texts will be read in the original language. The language of instruction in all courses is German; regular attendance is required in all courses. „Vorlesung“ (Lecture): The topic defined in the course catalogue will be discussed extensively by the lecturer. In order to obtain the value of 2 ECTS credits, students have to keep the minutes during one session and hand them in („Sitzungsprotokoll“, a short report about the issues discussed during one individual session); ERASMUS students have the possibility to upgrade to 4 ECTS, if they are willing to do a short oral exam. „Einführung in das Studium der Klassischen Philologie“ (Introduction to Classical Philology): This course makes students familiar with topics like Greek and Roman prosody and metrical issues, textual criticism, Greek and Roman mythology and literary history; in addition, students are taught how to do bibliographic research, how to prepare oral presentations and how to write scientific essays. The course yields 3 ECTS credits and is concluded by a written exam. „Einführung in die antike Kultur“ (Introduction to Classical culture): This series of lectures informs about various aspects of Greek and Roman cultural life. The course yields 2 ECTS credits, and like for the „Vorlesungen“ (cf. above), a „Sitzungsprotokoll“ must be produced and handed in. „Grundübung“ (Basic Exercise): This course type is usually attended during the first two semesters. There will be a written exam at the end. This course type yields 4 ECTS credits. There are two subcategories: „Grundübung Texteinführung“: Here, a Latin or Greek prose text will be translated and analyzed. „Grundübung Grammatik“: In this course, students will learn how to translate short German sentences into Greek or Latin respectively (this line of training will be continued in the „Stilübungen“ later on (cf. below)). „Lektüreübung“ (Reading Exercise): The texts specified in the course program will be read and analyzed by the students. There will be a written exam at the end of the course. There are two levels: Lektüreübung I (basic level, epic texts) yields 4 ECTS credits, Lektüreübung II (advanced level) yields 6 ECTS credits. „Stilübungen“ (Translation Exercises): In these courses, German texts will be translated into Greek or Latin respectively. There are three different levels of difficulty: Stilübungen I (basic level): Single sentences, grouped by grammatical topics – 4 ECTS credits. Stilübungen II (advanced level): Simple coherent texts – 6 ECTS credits. Stilübungen III (final exam level): Complex coherent texts – 6 ECTS credits. All courses will be concluded by a written exam. „Literaturkolloquium“ (literary colloquium): This course is designed mainly for students wishing to complete their intermediate exam. Knowledge about Greek / Roman literary history will be enhanced, texts from various authors and periods will be read and discussed. The course yields 4 ECTS credits and is concluded by an oral exam. The reading list for this course is fairly long and should be looked at closely before the course begins (the Greek list is here, the Latin one here). „Proseminar“ (Introductory Seminar): The topic specified in the course program (typically one or all the works of a specific ancient Greek or Roman author, several works of the same literary genre or of the same period, etc.) will be analyzed thoroughly, not only taking into account the issues of language, but also the historical, cultural or archaeological background, as well as the issues of textual tradition and reception of the text(s) in later times. These courses yield 6 ECTS credits. Students are required to do a short oral presentation, pass a written exam and hand in a short essay. If an ERASMUS student needs fewer ECTS credits, this can be arranged (4 credits for attendance + one further assessment, 5 credits for attendance + two further assessments). „Hauptseminar“ (Advanced Seminar): Basically the same course type as a „Proseminar“ (cf. above), but dealing with more complex texts / authors or employing a more sophisticated point of view. Typically, students attend „Hauptseminare“ from their 5th semester onwards. The course yields 8 ECTS credits, the requirements are an oral presentation, a written exam and an essay. If an ERASMUS student needs fewer ECTS credits, this can be arranged (6 credits for attendance + one further assessment, 7 credits for attendance + two further assessments). „Sprachübungen“ (language exercises): These courses, found under „Latinum“ and „Graecum“ in the course catalogue, make students acquainted with the languages themselves (i.e. Latin and Ancient Greek). „Latein I“ and „Griechisch I“ are for beginners (no previous knowledge of the languages required), „Latein II“ and „Griechisch II“ are advanced level courses, which can be concluded with an exam („Latinum“ / „Graecum“); language proficiency of this level is required in order to actually STUDY Greek or Latin. „Latein III“ is even more advanced and leads to an exam called „Großes Latinum“. All of these courses yield 8 ECTS each and are concluded by a written exam..